With just over five weeks left in the 2016-2017 school year, the 103rd Student Senate continues to achieve successes, notably an extension of the drop date deadline and allocating money for Student Center renovations. At the end of last year, Senate passed a resolution to extend the drop date deadline from the existing five days to ten. The Faculty Senate passed a similar bill in support of Student Senate’s resolution. Also in the realm of academics, students can receive university credit for participating in Student Senate. Nathan DeVara, who now serves as Parliamentarian, drafted a proposal last year that passed. 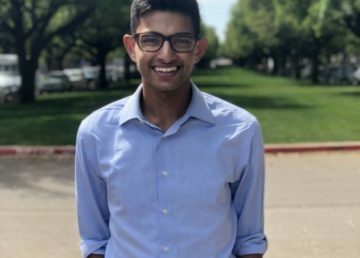 “Senate members should send a one-page essay…[on] what you’ve done for the SMU community,” said DeVara, to receive Global Engagement credit (under the UC 2012 system) for their participation. Legislation is currently underway for revisions to the Student Senate constitution. This effort is led by Student Center chair Matthew Lucci. Student Senate is the voice of the student body. And efforts have been made to ensure that student voices continue to be heard outside of the chamber. 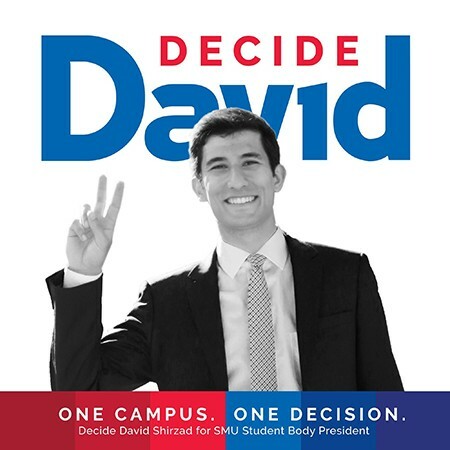 Senate now has a page available on the SMU Mobile app, which contains the Student Concerns page, as well as space for Facilities Work Requests for lighting or safety concerns. Any organizations who would like pages on the SMU app “should go through the IT office,” Rainey directed. Senate has a relentless effort to improve campus. Recently, with a bill passed on Feb. 28, Senate reallocated funds used from an old scholarship, amounting to approximately $750,000, to renovations for the Student Center. 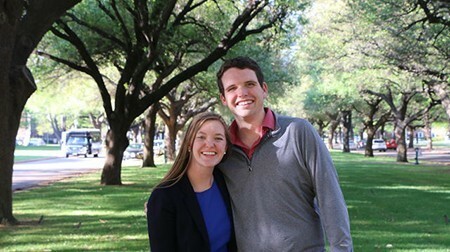 The funds have come from the DFW Senate Scholarship, which was created “to give out a full-tuition scholarship to an incoming first year student in the DFW every year,” Rainey said in an email. “Interim Vice President of Student Affairs Joanne Vogel was so impressed by this contribution,” Rainey said. Student Affairs has pledged to match Senate’s reallocated amount. The current total for renovations now reaches $1.5 million. “Student Affairs is targeting summer 2018 to begin renovations of the Student Center,” Rainey said. The Student Center is not only home to Senate, the office for this newspaper and media company, but many other university offices. Suite 300 is the home to the offices of Student Activities. “We are opening up applications for office space in Suite 300,” Lucci said. Those interested should contact him (mlucci@smu.edu) for more information. There are many “organizations on campus that go under the radar,” said Organizations Chair Olivia Buerkle. She noted that one of her main goals was to ensure that more organizations get the attention they deserve, mostly through networking aid. “We are recommending Dance Marathon for a full charter,” Buerkle said, pointing to one of these organizations that deserves more attention. The organization held its first event on this campus last fall. 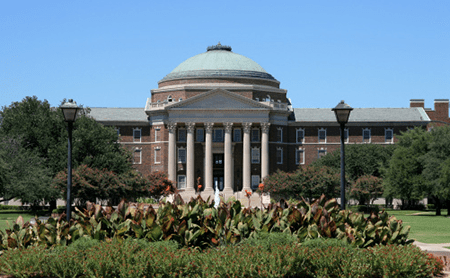 The average fundraising amount for the marathons at new campuses is around $10,000 for their first year; the SMU marathon raised over $30,000. Senate will also fund the International Business Day Recruiting event in the Cox Collins Center, the Senior Leadership Initiative, and notably, the Women’s Ambassadors Forum. “The Women’s Forum will bring 40 leaders from around the world to campus,” said Senate Finance Chair Betsy Ehmcke. 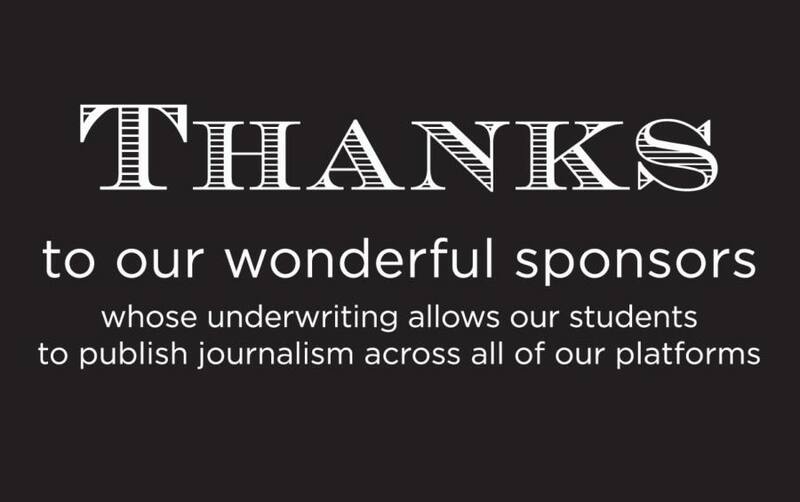 “It’s good PR for the university,” she said. Senate elections are now underway. Increasing voter turnout is one of the pressing items for Communications Chair Claire Hermeling. Voting is April 5-6. 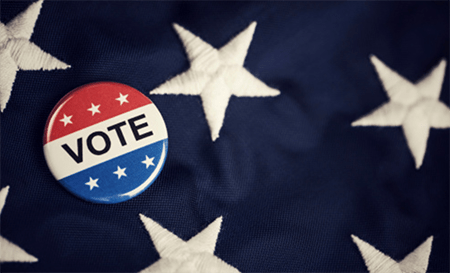 An election party is Thursday, April 6 at 5:15 p.m. and inauguration will be April 25.